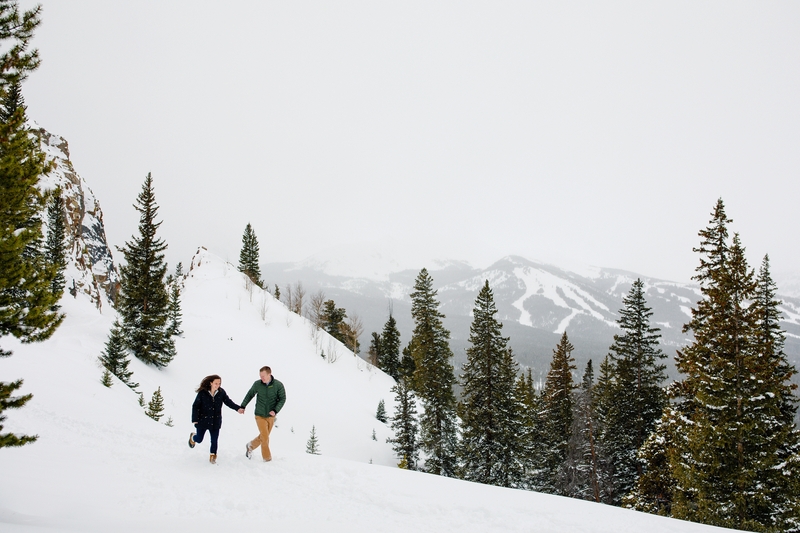 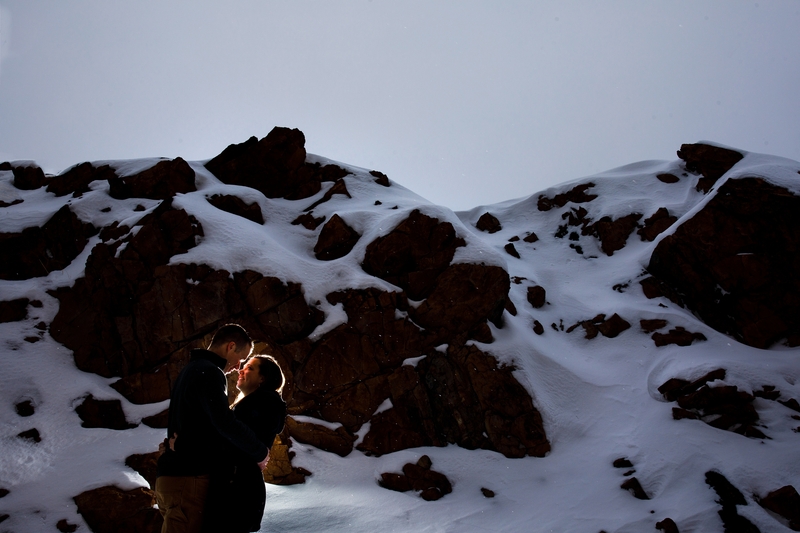 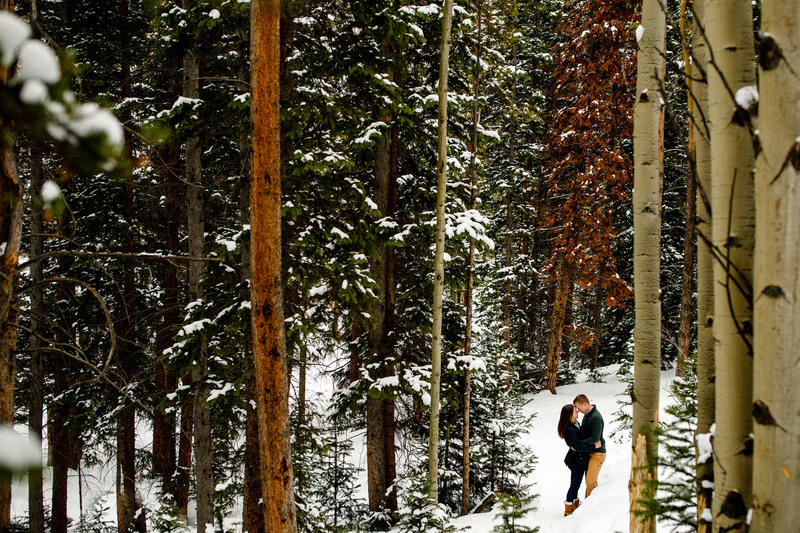 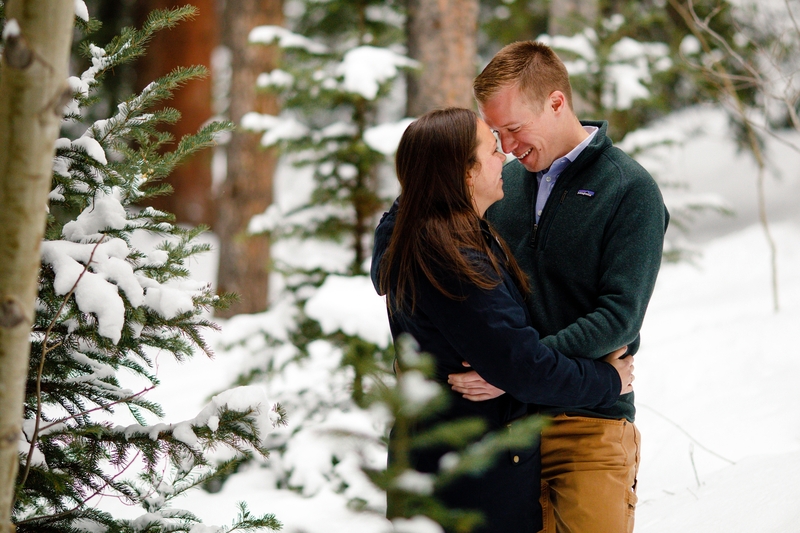 We’ve had quite the winter in Summit County and the snowiest March on record, so it only seemed fitting to go all in on a Snow Engagement in Breckenridge for Brendan & Marisa. 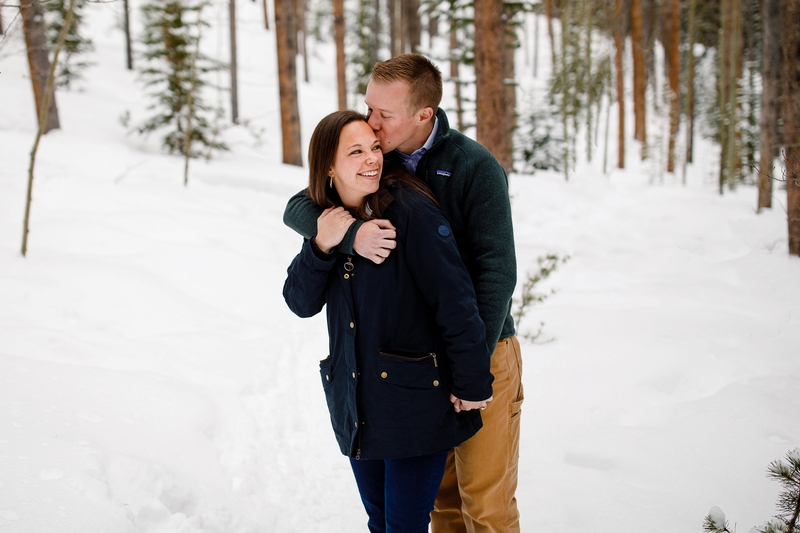 These two were in town visiting family and made time to squeeze in an engagement session before their Camp Hale Wedding this August. 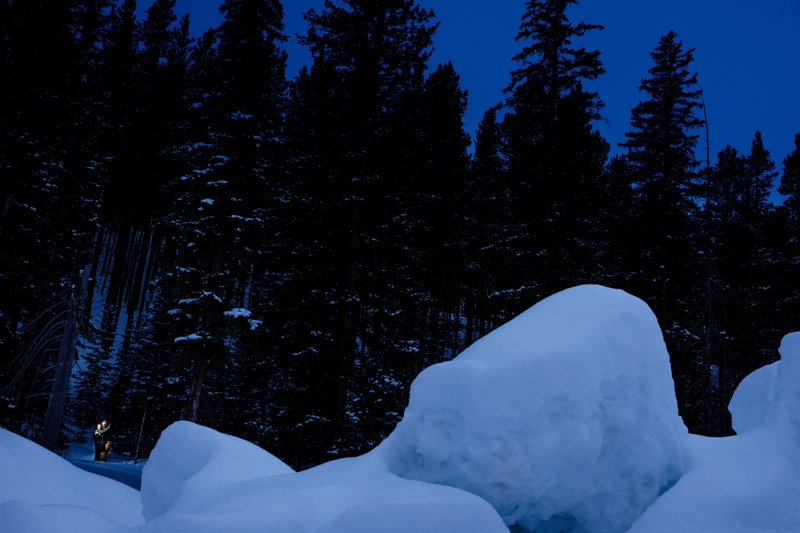 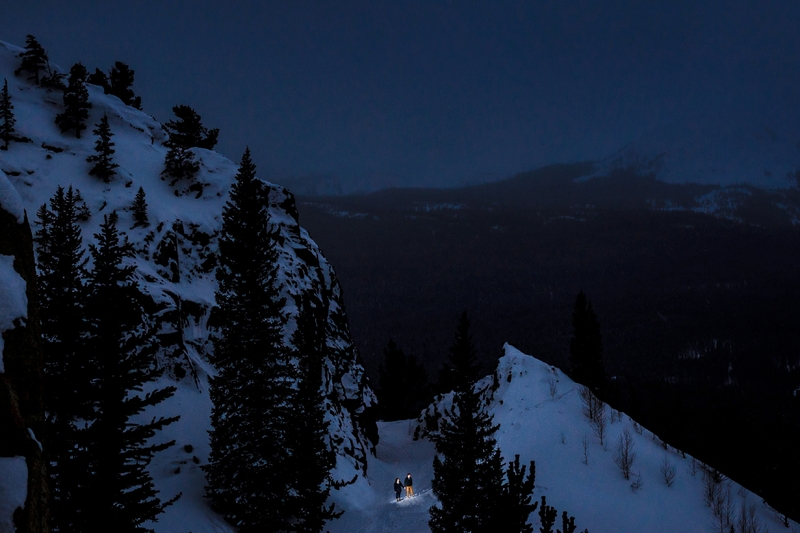 We started their session just north of the Ice Arena in Breck and then made our way up to Boreas Pass for the final bits of light. 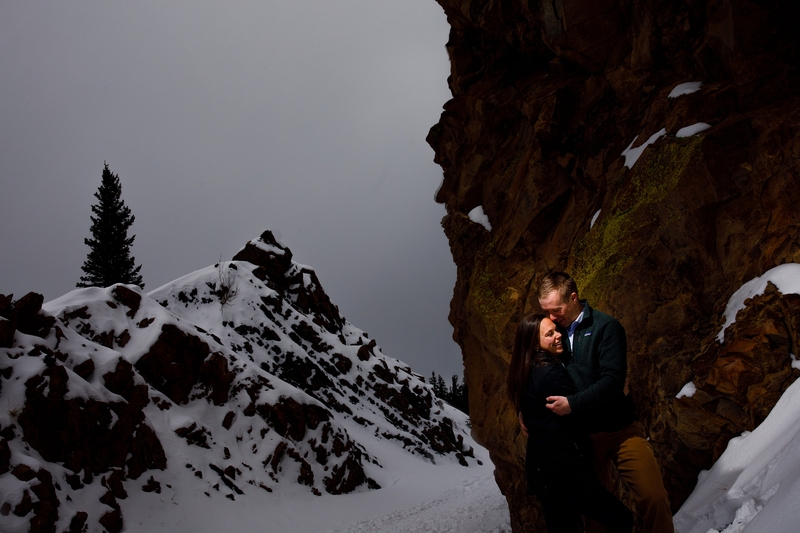 A bit before we made our way back to the vehicles, it began to snow, giving us some fun back-lit photos. 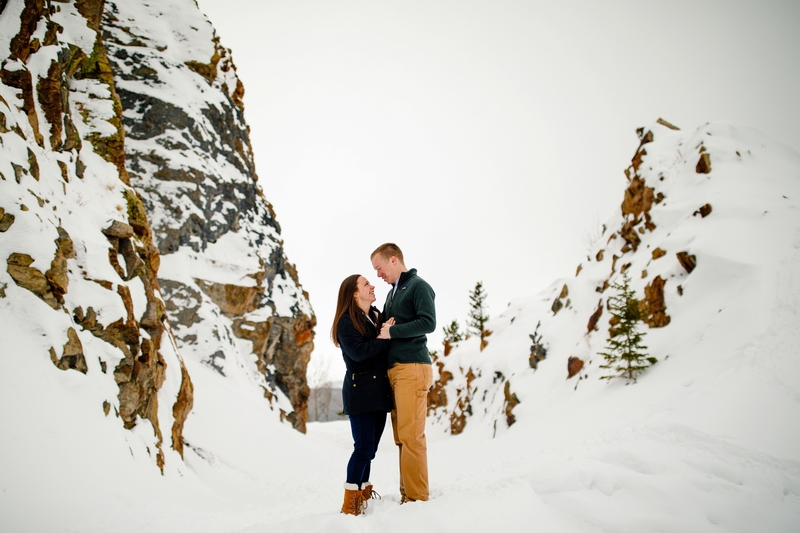 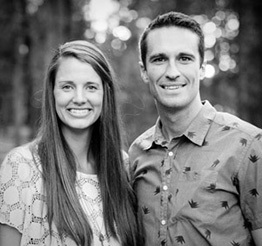 These two were a blast to work with and we cannot wait for their Chapel at Beaver Creek ceremony followed by their Camp Hale reception.